Yes, Help Me Price My Home! The Edmonton real estate market is always changing, making it difficult to assess the current value of your home. As a trained and experienced real estate professional, I have the right knowledge and access to the right tools to determine your Edmonton home's value. What is your home worth in today's market in your area? Let me help!. What Is a Comparative Market Evaluation? 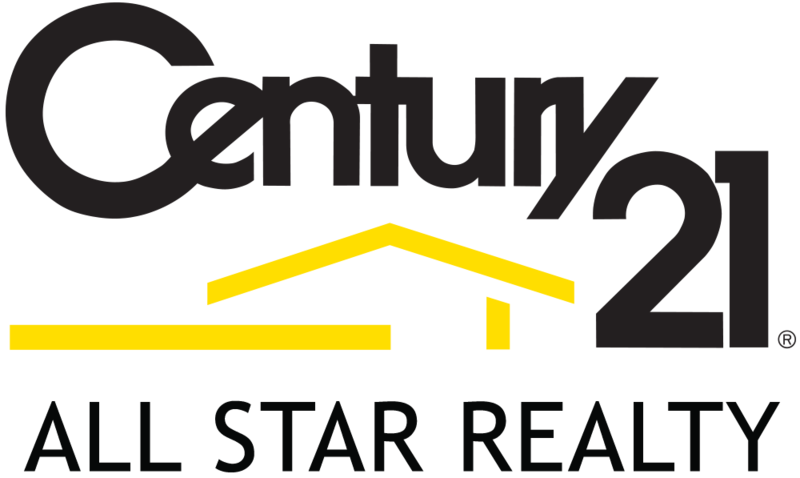 A CMA performed by a qualified Edmonton real estate professional is an estimate of the current market value of a particular property, based both on the specific features and qualities of the individual home and comparable homes already on the market, or homes that are similar and have sold recently. 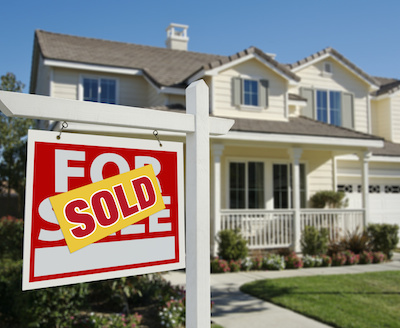 Tax issues, closing costs, and other costs associated with selling real estate. Current financing options: should you refinance or get a new mortgage? About building inspections, and low cost repairs that can instantly increase the value of your home. How to sell your home for maximum dollar. Selling a Edmonton Home? Price It Right The First Time! Fill Out the form below to request your very own Free Edmonton Home Evaluation today. The data included on this website is deemed to be reliable, but is not guaranteed to be accurate by the REALTORS® Association of Edmonton. The trademarks REALTOR®, REALTORS® and the REALTOR® logo are controlled by The Canadian Real Estate Association (CREA) and identify real estate professionals who are members of CREA. Used under license.